Optimise website performance to improve the user experience with a personalised and fully-responsive platform. 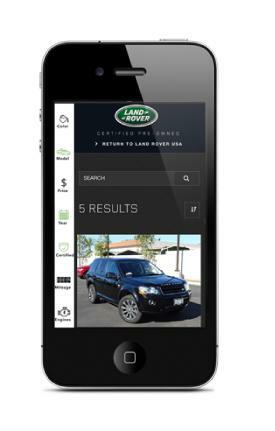 Truly responsive website solution built for mobile performance. Blueprint keeps you ahead of the curve and ahead of the competition by putting you in front of your customers with the right information at the right size screen – all in real time. 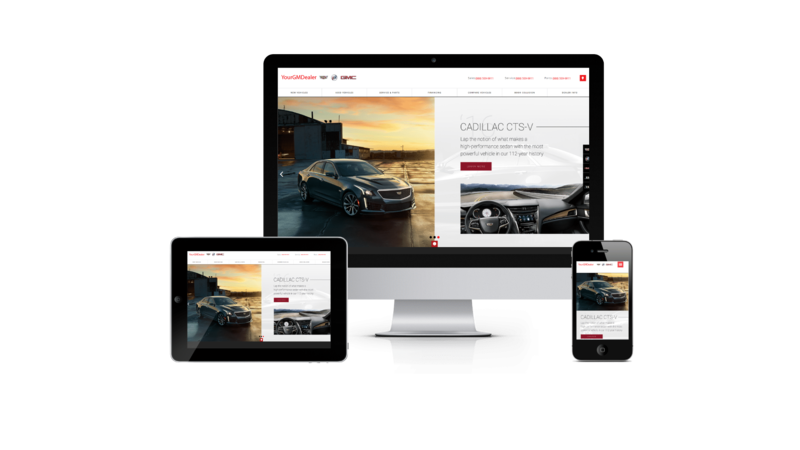 From the latest sales offers to vehicle detail pages, our industry-leading solution optimises your website quickly and efficiently across every device. In fact, it’s fast-loading inventory module already powers many major OEMs. Blueprint is developed for both mobile and desktop SEO, so you’ll always show up, no matter where your customers may go. Say goodbye to the days of missed opportunities and lost sales. Say hello to performance. Say hello to Blueprint. With Blueprint, instead of a watered-down, clunky "mobile" site, your customers get the same dynamic experience out on the road as they would on a desktop. That means more shopping actions and more buying power for them, and more conversions for you. With Blueprint’s content management system, you’ll reach your customers with the information they need – from the latest specials and events, to current hours of operation, even when you’re on the move. And not only does Blueprint’s CMS work on all devices for all departments, it works across all automotive tiers. Put simply, it just works. Your customers are mobile. Your competition isn’t – yet. Let us help you beat them to the touch.